PROVIDENCE, R.I. (AP) — Incumbent Jorge Elorza has won the Democratic nomination for mayor of Providence. Elorza will now face independents Dianne “Dee Dee” Witman and Jeffrey Lemire in the general election Nov. 6. The mayor spoke with supporters at a bar Wednesday night, saying he plans to use his next term to build on the progress of his first four years in office. 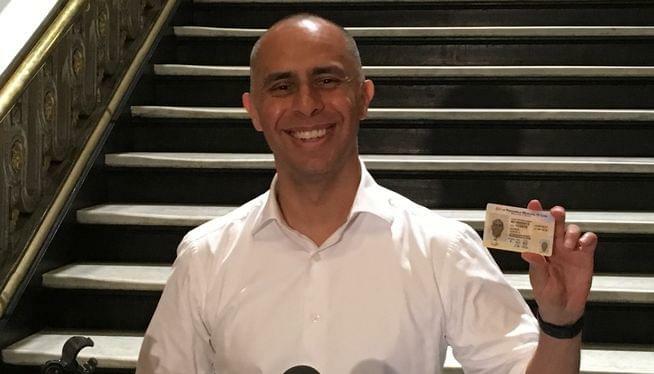 The 41-year-old Elorza earned more than 8,000 votes more than runner-up Kobi Dennis, a community advocate. Elorza congratulated the efforts of primary opponents Dennis and Robert DeRobbio during his victory speech. Elorza ran on his current record, saying he has largely held the line on taxes while improving city services and committing to investing in school repairs.